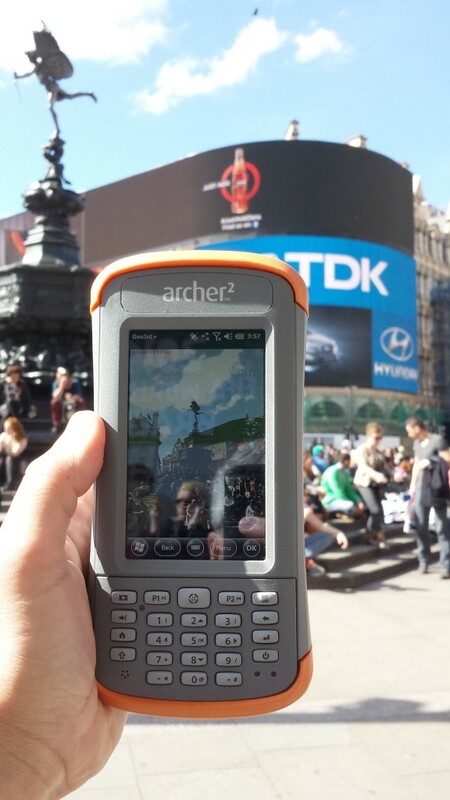 The Archer 2™ is currently in London at GEO Business 2014, a new geospatial event this year for GIS professionals. But that’s not all the Archer 2 has been doing. It’s been busy site-seeing this week. Can you guess the names of these places? Answers at the bottom. 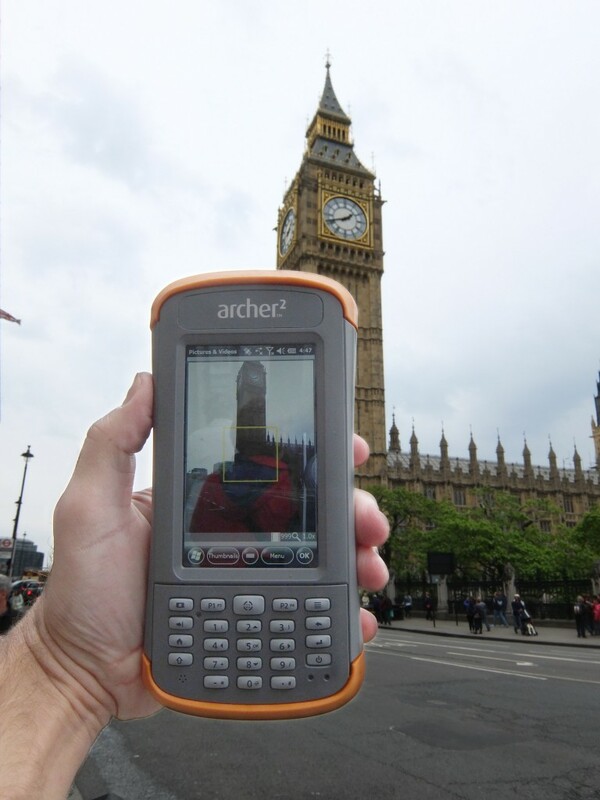 1) Here the Archer 2 gets a view of the Elizabeth Tower, which houses a famous bell. Do you know its name? 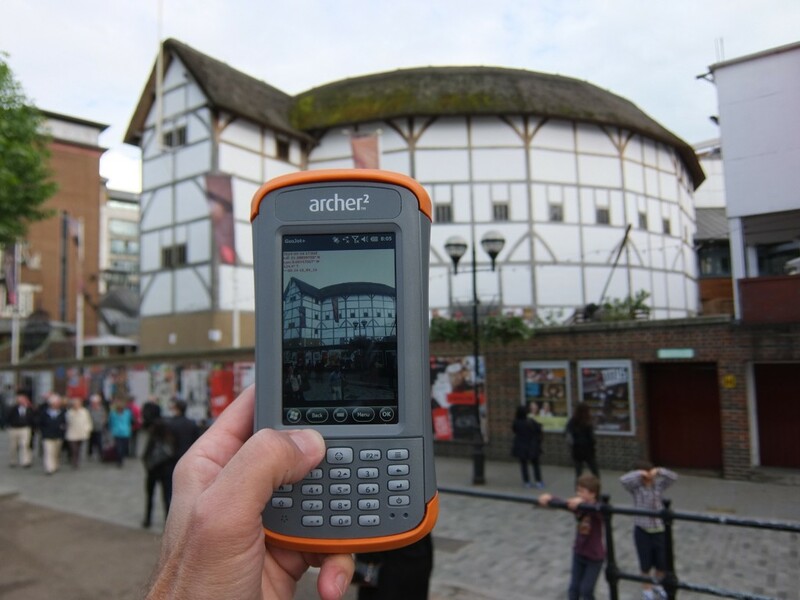 2) “An Archer 2 by any other name would smell as sweet.” Can you name the theater where the “Bard of Avon” held his plays? 3) The tall glass building in the back is the newest building in London and also the tallest in Western Europe. 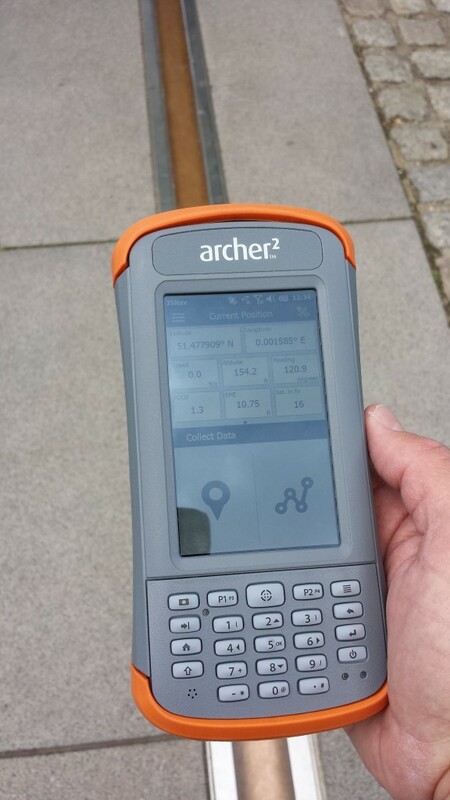 Can you name the building, along with the bridge where the Archer 2 took this photo? Bonus: What famous bridge is this new building adjacent to? 4) Believe it or not…this famous junction doesn’t have any clowns. What’s its name? 5) You will need a special ticket—and special abilities—to board this train. 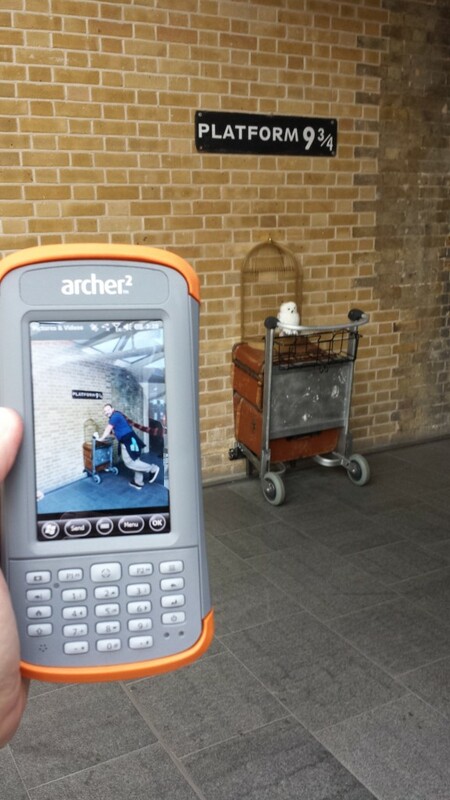 What famous London station is the starting point for Harry’s journey? 6) Here the Archer 2 snaps a pic at a prime location. What is this location? 4) Piccadilly Circus—circus as in, the Latin word for “circle,” not an actual circus (and Ripley’s “Believe It or Not” is on one corner). 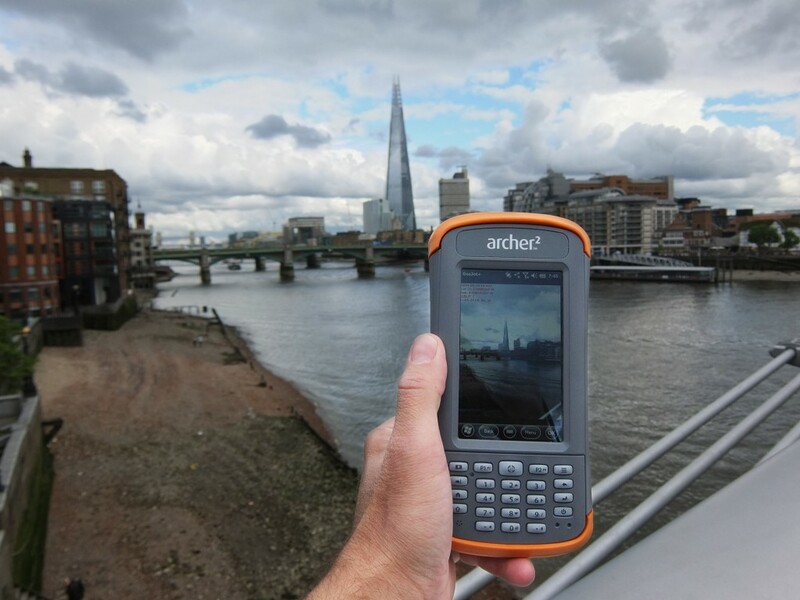 great photos ,ill have to send you some Archer 2 photos with New Zealand in the back ground (once i get my Archer 2 up and running) – cant have the Brits having all the glory!!! !